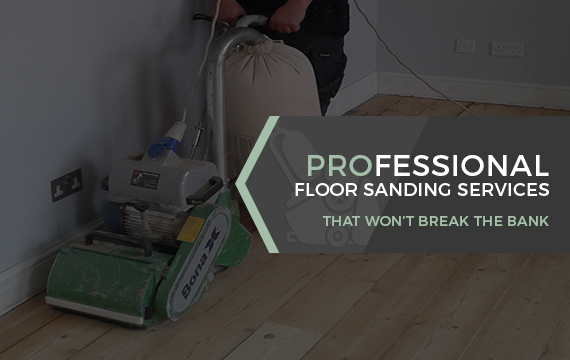 Feel free to ask any Floor Sanding questions over the phone. Feel free to ask any Floor Sanding questions over the phone, or get in touch via our contact form below. Your message will be dispatched directly to our staff who will answer as soon as they can.